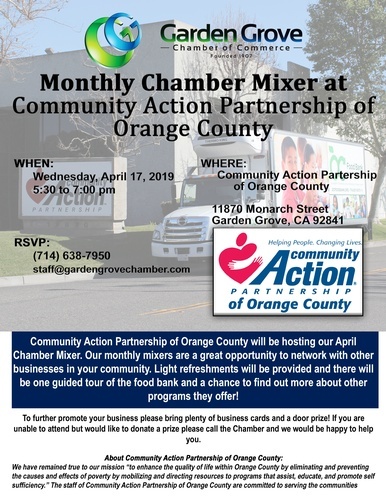 The City of Garden Grove will host its monthly mixer on Wednesday, May 15, 2019, at Red Robin in Garden Grove. For location and registration information click here. A portable fire extinguisher can save lives and property by putting out a small fire or containing it until the fire department arrives. 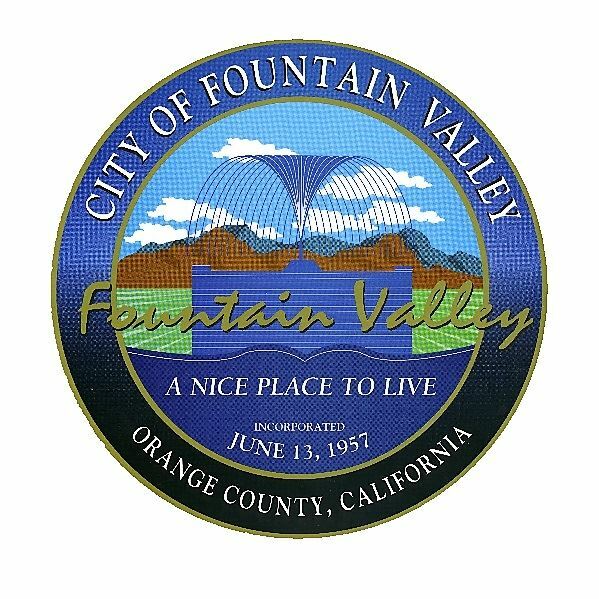 Join us for the 2019 Easter Egg Hunt is on Saturday, April 20th from 8 a.m. – 11:30 a.m. at the Fountain Valley Sports Park. There will be free carnival games, crafts, face painting, raffle prizes, slides, obstacle courses and more! 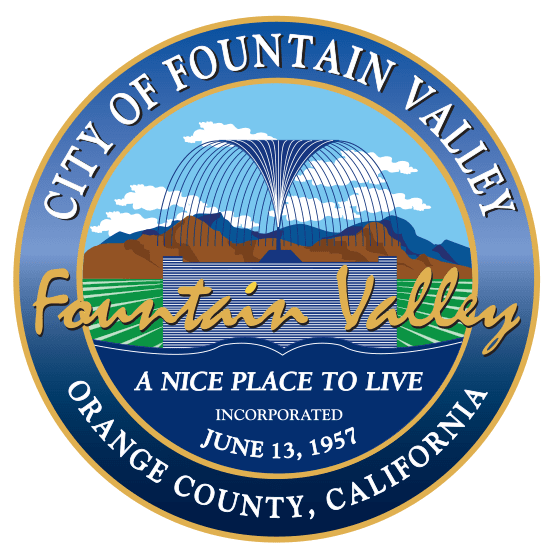 Come out and join the Santa Ana Chamber of Commerce and guest speaker David E. Libman for next months Business Connection Lunch on Thursday, May 2, 2019 from 11:30 am – 1:15 pm. Don’t miss your chance to interact with your locally elected officials. 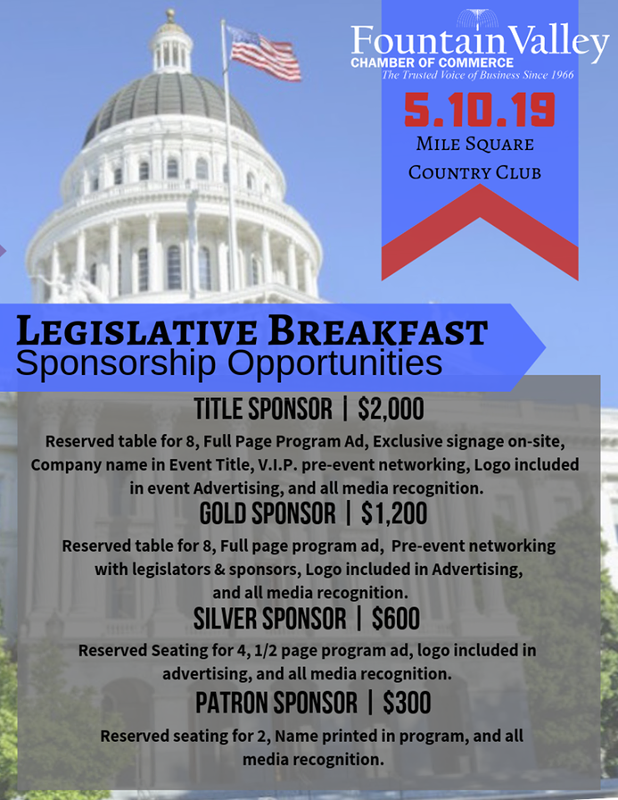 Join us in sponsoring the Legislative Breakfast coming up on May 10th.